We are pleased to announce the launching our The Art of Embroidery Basics Workshop March 2nd 2018! This workshop includes 4 weekly classes with instruction with Merri Medley, video tutorials on Merri Medley You Tube Channel, needle, floss, cloth and a pattern. 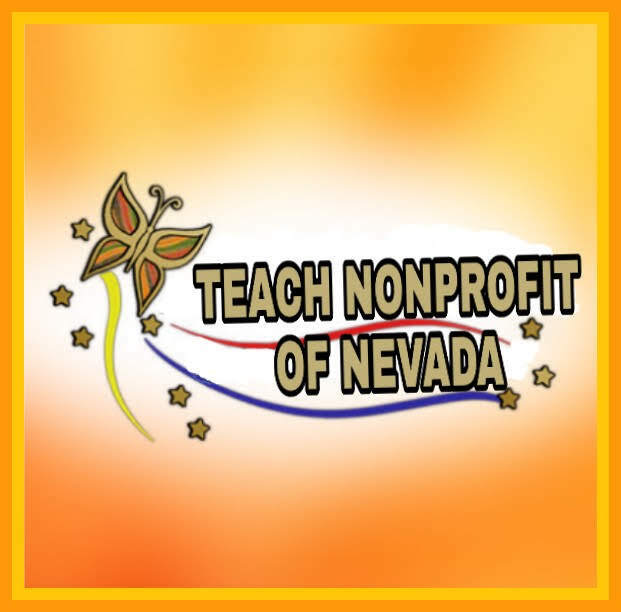 Classes held Friday evenings at the Classroom at Hobby Lobby located at 2251 Rainbow Boulevard Las Vegas, Nevada 89108. Click the link below now to reserve your spot.